Kia ora and welcome to Brave! 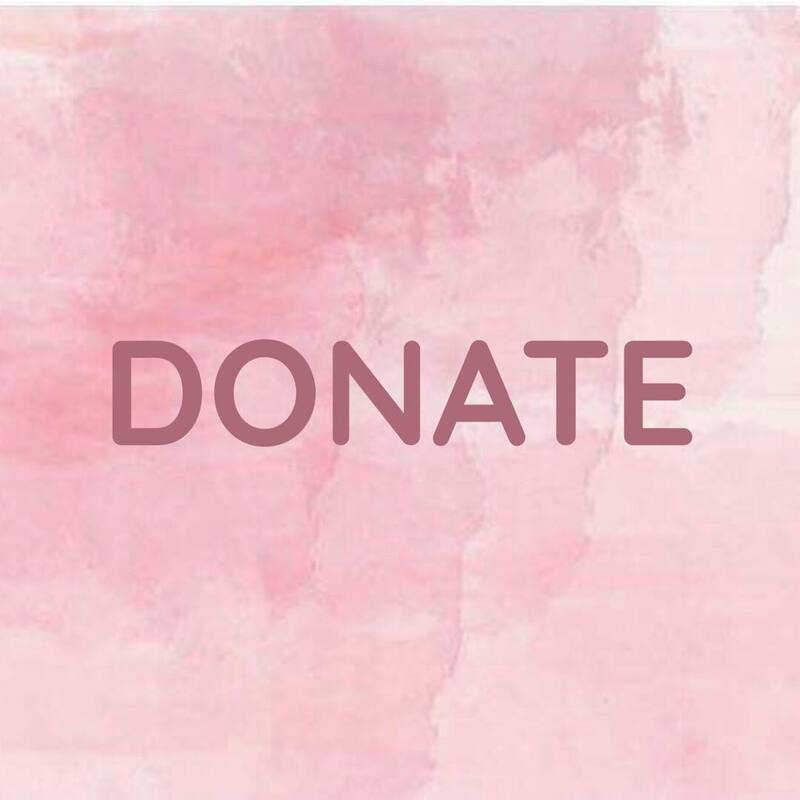 Our purpose is to raise awareness about sexual violence among youth in Aotearoa and provide the appropriate tools and support to young people affected by sexual harm. 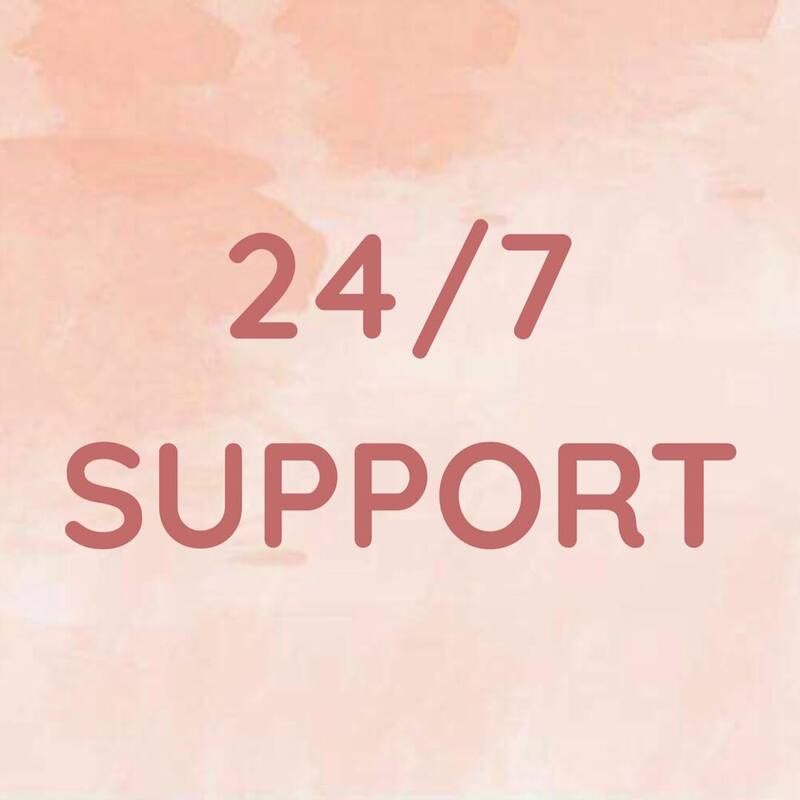 We have teamed up with New Zealand's sexual harm helpline Safetotalk to provide you with 24/7 support. We have some exciting projects planned to help young people affected by sexual violence. Find out more information here. Find out more information about sexual violence including the latest statistics. Would you like to donate or volunteer to help us? Please click here to find out how! 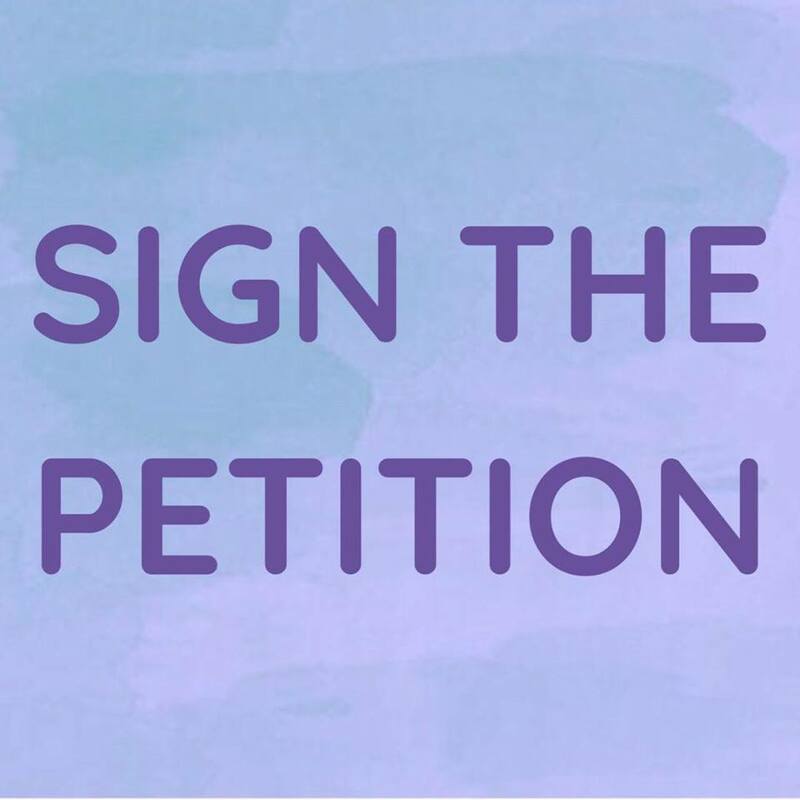 We have partnered with ActionStation to gain signatures for a petition to present to Parliament to prevent, treat and end sexual violence in our communities for good. Join us by signing the petition here! Being brave means to know something is scary and difficult, but doing it anyway, because the possibility of winning the fight is worth the chance of losing it.